Given the political thinking on Raisina Hill that security forces have the capacity to gun down even the last militant standing in the Kashmir Valley, there is valid reason to commend the proposed revised surrender-policy being advocated by the state government, now under the control of the Governor. Sadly, there are grave doubts if it will have more significant impact than at least three previous moves in that direction ~ none have been comprehensive enough to convince the youth where their best interests lie. It is a gross mistake, as the uniforms try to project, that militancy is only the outcome of a proxy war sponsored and propelled by Pakistan among a brainwashed populace. The BJP and RSS think-tanks are so Pakistan-obsessed that they fail to understand that the local youth have cause for their alienation. 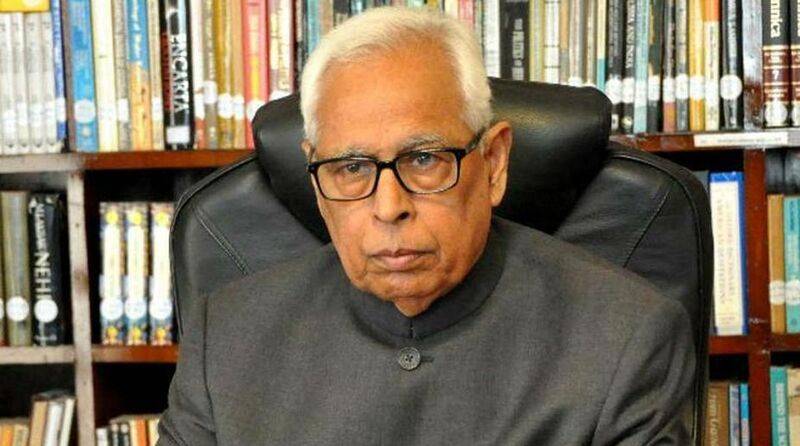 For starters, even as seasoned an administrator as Mr NN Vohra will be hard-pressed to ensure that the carrots being dangled before those who lay down their arms will be not siphoned-off, or diverted into the deep pockets of officials who have developed a vested interest in the perpetuation of militancy. There has long been much money to be made ~ as proven by private construction flourishing even while the guns keep blazing. Whether financial assistance will suffice as a lure is another grey area, unless private industry can be involved in making start-ups and small business ventures profitably sustainable. Persons who relapse into militancy for financial reasons tend to be even more committed to violence ~ they had tried and failed. There is also scope for misgivings that carrots will be withdrawn once Mr Vohra’s extended tenure concludes. North Block’s silence is ominous. A local initiative cannot serve as a magic wand, and thus far the Central government has done very little to revive the economy of the Valley ~ merely promising government jobs works no wonders (as Nitin Gadkari recently asked, where are the jobs?) and young folk want more than what is offered to cops and clerks. There are few signs of the Centre involving leading industrial/commercial houses in a drive to absorb aspiring youth Then, there is the political angle that needs to be addressed. Accusing every Kashmiri of being a pro-Pak separatist will not help, slamming the minority community as being anti-national is another folly. Thwarting efforts of Kashmir-based political parties and promoting the Jammu-centred ones further exacerbates the divide. Such myopia only endorses the argument that some in the NDA are bent on polarising, dividing society ~ dicey at the best of times, devastating in J&K. No less myopic are the Valley’s politicians: time was when the National Conference and Congress did have a following on both sides of the Pir Panjal, and Ladakh too. It is against that larger, unhappy picture that the surrender policy has to be evaluated ~ a mere drop in what remains of the decaying Dal.